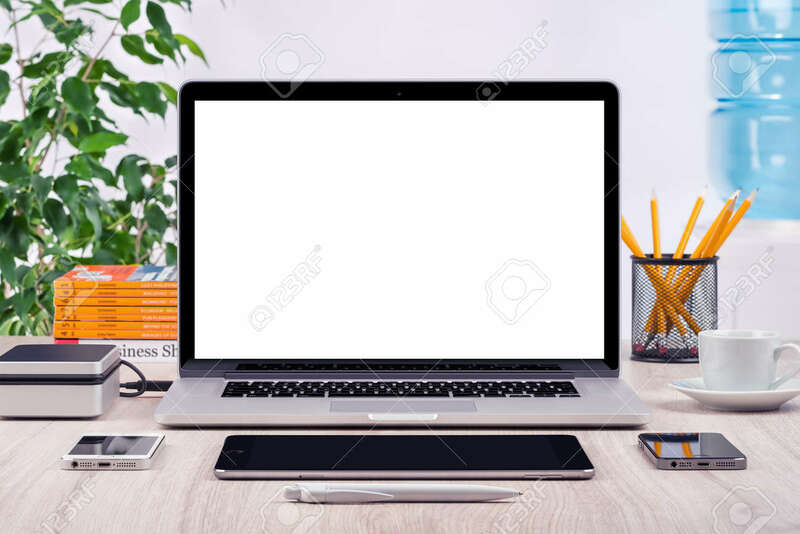 Workplace With Open Laptop Mockup Different Gadgets And Office.. Stock Photo, Picture And Royalty Free Image. Image 41237188. Stock Photo - Workplace with open laptop mockup different gadgets and office supplies on the desk. For design presentation or portfolio. All devices in focus. Workplace with open laptop mockup different gadgets and office supplies on the desk. For design presentation or portfolio. All devices in focus.